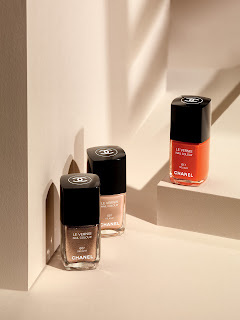 Chanel are launching their summer 2012 collection in May and it takes its influence from the natural sand and spice shades that tanned skin projects in the sunlight. The staple of all summer collections is always the bronzer. 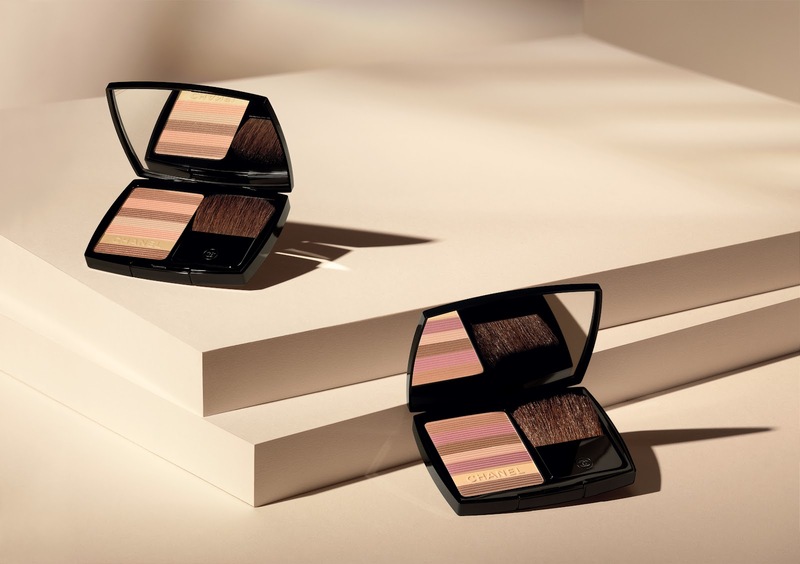 The Luminous Bronzing Powder is available in two colour ways of either pink or peach based tones. It contains seven silk textured tones within each palette. I am still using a similar product from last years summer launch. Sweep all seven shades over the skin for a soft sunkissed radiance or pick out the individual colours to build definition. I love to use the individual colours over the eyelids or as a contour as well. The peach based palette will look amazing on warmer skin tones and the pink based palette on a fair skin. The eyes are kept simple for this year and a duo of shimmering natural beige and chocolate brown would complement a day or evening soft smoky eye. Teamed up with a metallic peach kohl pencil to make the natural highlights of the eye pop. 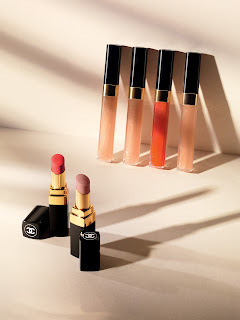 The line up of lipsticks are a hydrating sheer lip shine that have a very natural pearly pay off. The two colours depending on the intensity you prefer are a soft beige and a warm coral. The glosses are transparent with a tint of colour that creates a high mirror shine. Quite thick in texture they also last well on the lips without feeling too sticky. The fingers and toes complete the look with three different shades that compliment the lips in a soft beige, bronze and satsuma orange. Two coats are needed for a more opaque finish. 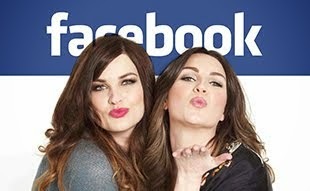 Have You ever tasted polish cosmetic like Inglot, Bell, dr. Irena Eris? 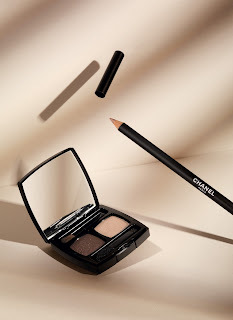 I really want to try some chanel make-up, love that peachy toned bronzer! Hi, thank you for this amazing blog! I remember you talking about an eyebrow pencil that makes possible to draw single hair. I really can't find the post about the pencil anymore. :/ Could you please help me? The product seemed very interesting and im going to order it, if i manage to find it. the bronzer looks really pretty! ah I dunno - that models looks like she belongs in a 80s music video and the promo pics arent all that inspiring either. I love Channel collections! I can't wait to see this in stores! Looks lovely - is the bronzer shimmery/glittery or matte? Thanks! Looks lovely - is the bronzer matte or shimmery/glittery?